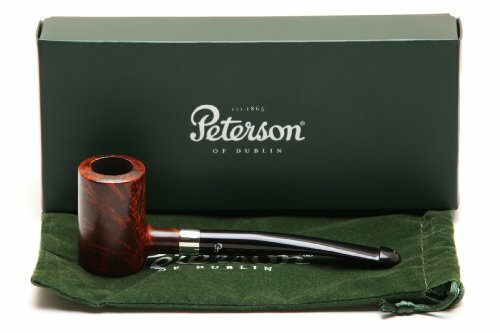 Product: Peterson Tankard Rustic Tobacco Pipe PLIP Brand: Peterson Country: Ireland Bowl Material: Briar Finish: Rustic Stem Material: Vulcanite Shape: Package: Box Filter: None Length: 5.69 in. / 144.68 mm. Height: 1.78 in. 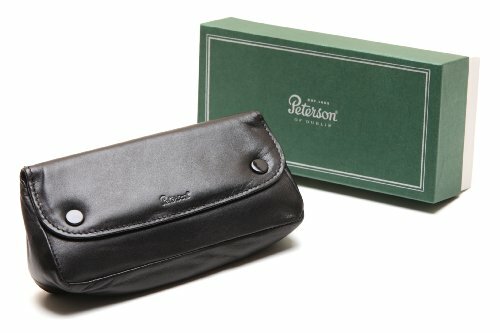 / 45.29 mm. Bowl Outside Diameter: 1.15 in. / 29.40 mm. Bowl Inside Diameter: 0.68 in. / 17.47 mm. Bowl Depth: 1.39 in. / 35.43 mm. Weight: 0.9 oz. 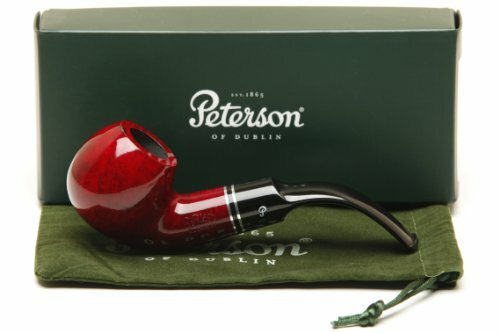 / 25 g. *Pipe measurements are approximate **Pipe pictures are not of actual pipe you may receive. 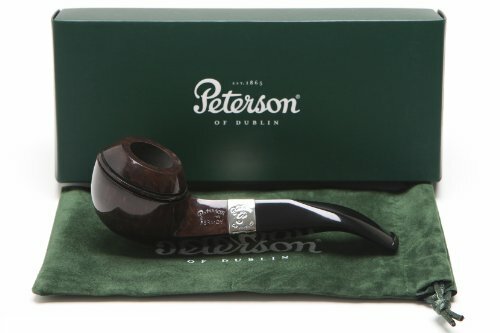 Product: Peterson Fermoy 80S Tobacco Pipe Fishtail Brand: Peterson Country: Ireland Bowl Material: Mediterranean Briar Finish: Smooth Stem Material: Vulcanite Shape: 80S Package: box Filter: none Length: " Height: " Bowl Outside Diameter: " Bowl Inside Diameter: " Bowl Depth: " Learn about the Peterson Dry System *Pipe measurements are approximate **Pipe pictures are not of actual pipe you may receive. 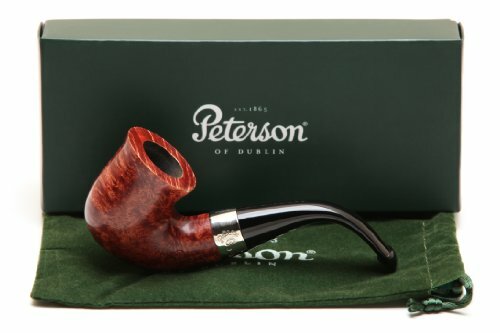 Brand: Peterson Model: Fermoy Style: 01 Shape: Bent Pot Length: 5.92 in. / 150.38 mm. Height: 1.80 in. / 45.77 mm. Weight: 2.1 oz. / 60 g. Bowl Depth: 1.543 in. 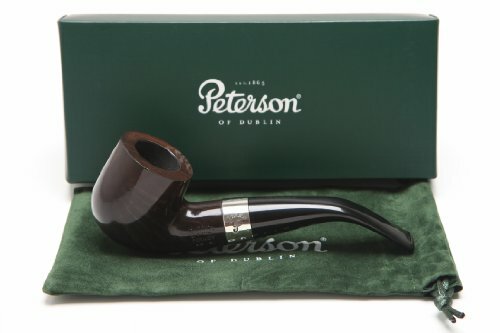 / 38.91 mm. Bowl Outside Diameter: 1.47 in. 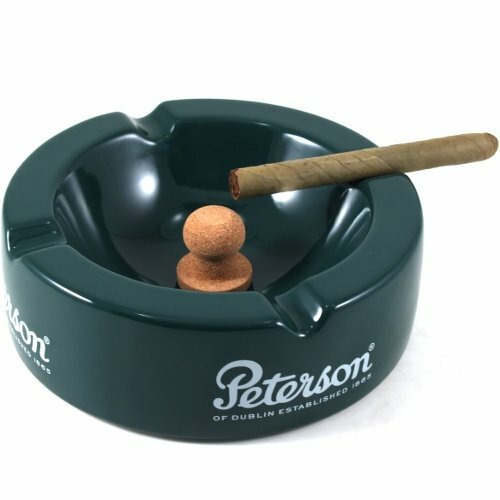 / 37.35 Bowl Inside Diameter: 0.80 in. / 20.36 mm. 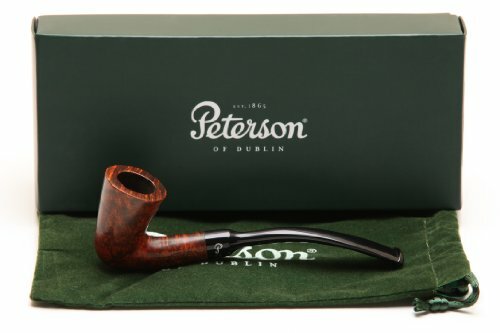 Filter: None Finish: Smooth Bowl Material: Briar Stem Material: Vulcanite Package: Box Country: Ireland Bit: Fishtail Band: Nickel *Pipe measurements are approximate **Pipe pictures are not of actual pipe you may receive. 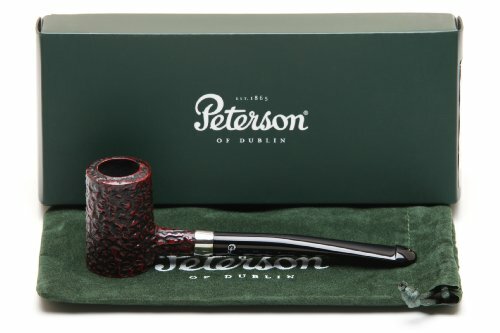 Peterson of Dublin Pipes. How It's Made.